I am excited to announce the global sponsors for 2019! 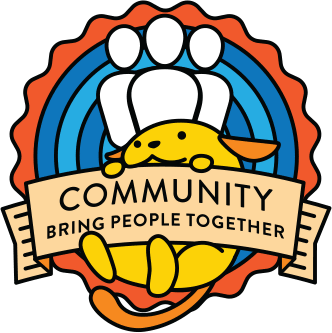 Thank you to all the sponsors that support the WordPress community programs. Full details on the 2019 Global Sponsorship program and packages can be found here. The Global Sponsor information for event organizers page in the handbook has been updated, and we’ll be updating the rest of the handbook pages in the coming days. A group of volunteers will also be updating all WordCamp sites to reflect the current list. Please join me in giving another big thanks to all the global sponsors for their continued support! Still accepting money from Dreamhost I see. Their support of Nazis makes all the diversity programs look like BS.